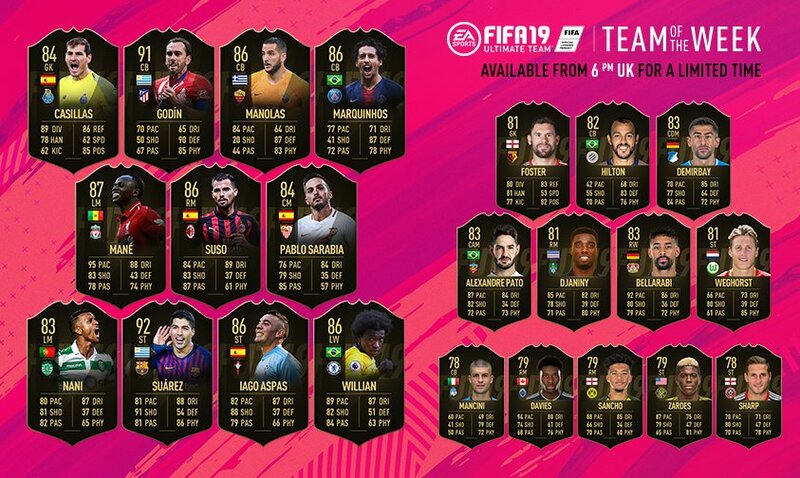 FIFA Ultimate Team's seventh Team of the Week of FUT 19 is now live -- shoutout to Daylight Savings Time. 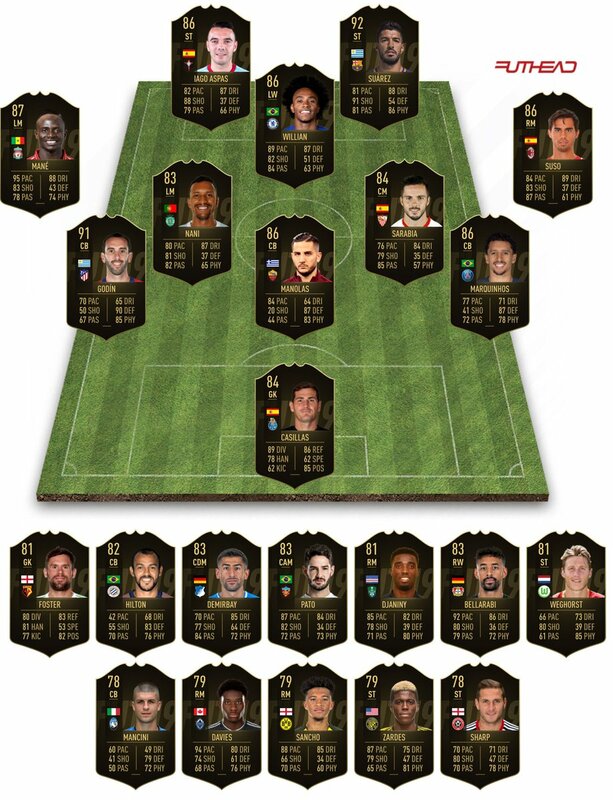 It's not the "greatest ever TOTW" many had been prognosticating on Twitter or Reddit after a Ronaldo brace/game winner and Paul Pogba goal and assist gave EA's team in Germany something to think about. That said, it's still a pretty solid group of special black-and-gold IF items. El Clasico hat-trick hero Luis Suarez gets his first in-form of this year's game, up to a rather tidy 92 Overall. Joining him potentially leading your new hybrid attack is Liverpool's Sadio Mane, with the kind of stats that are almost a shade of his season-opening Premier League Player of the Month item from a year ago. Giving him some competition (and you something to think about is) is a left-sided 86 Overall LW Willian. 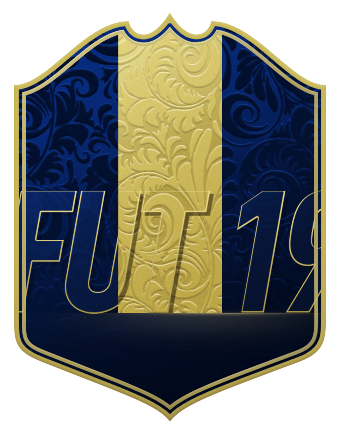 And a sleeper but not a sleeper you may see in a ton of Weekend League sides soon comes in the form of 86 Marquinhos.